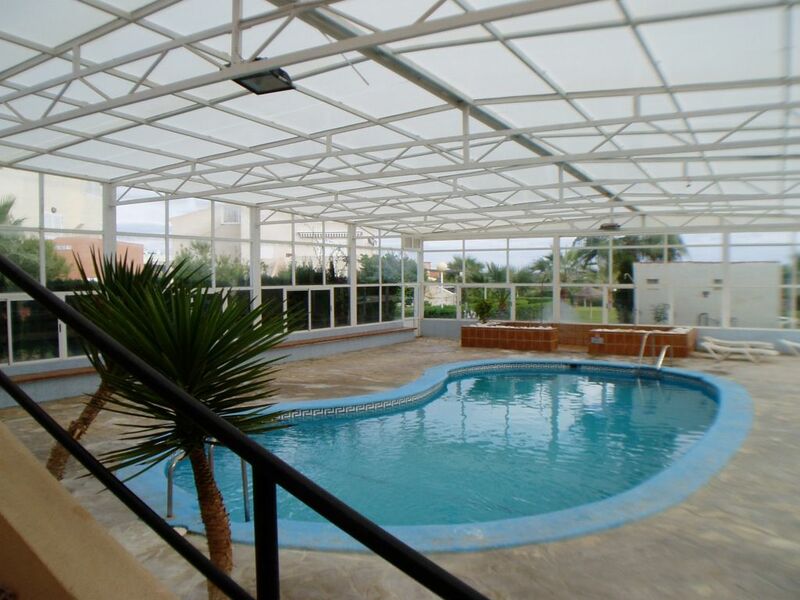 Vera Natura has a beautiful large swimming pool and a smaller shallow pool for children. 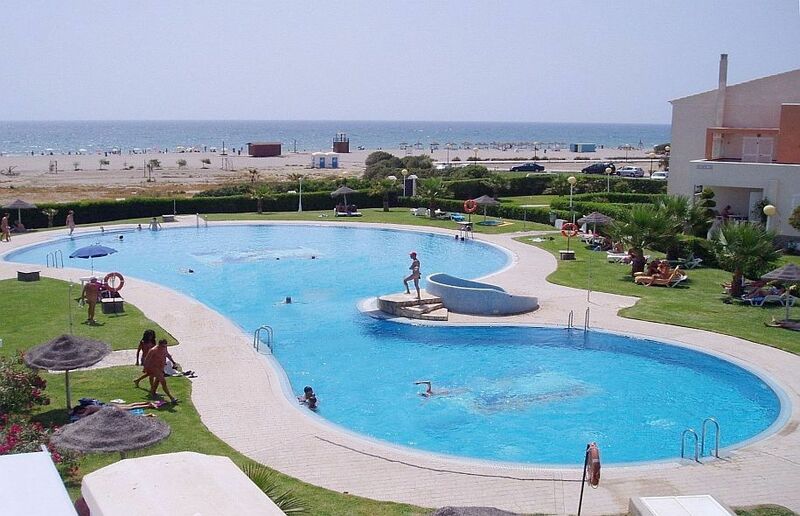 The pools are surrounded by spacious lawns with free use of sunbeds. You can also enjoy the sun on the adjoining sandy public naturist beach. For the colder times of the year there is an indoor heated swimming pool.